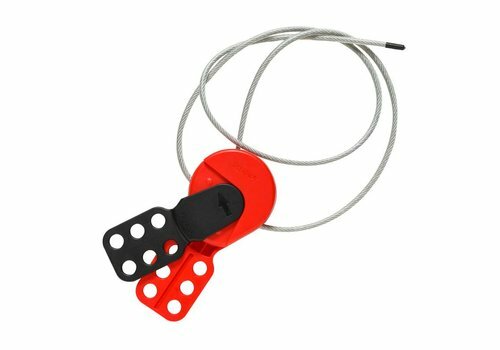 Original Cable Lockout (3,20 mm cable diameter). 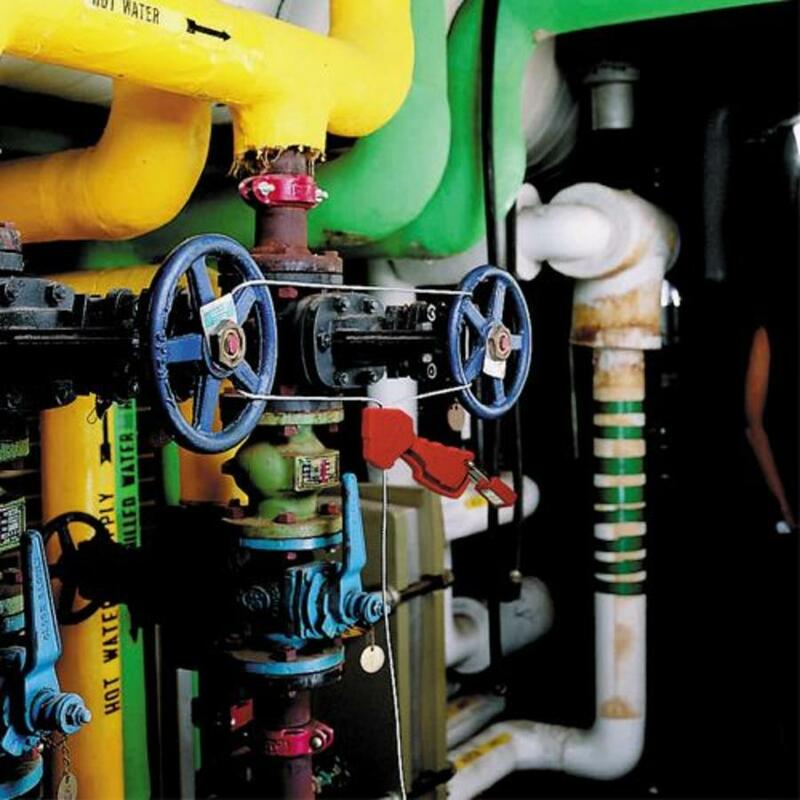 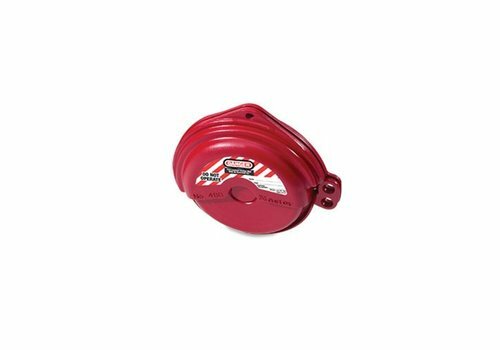 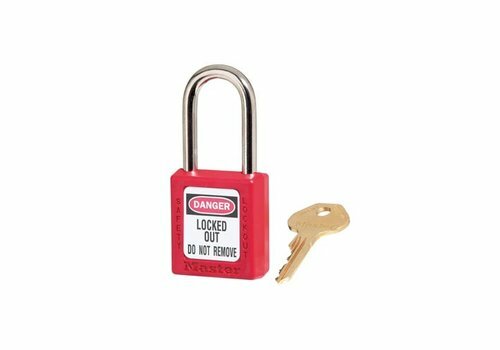 Perfect for your difficult lockout situations such as large gate valves or oversized devices. 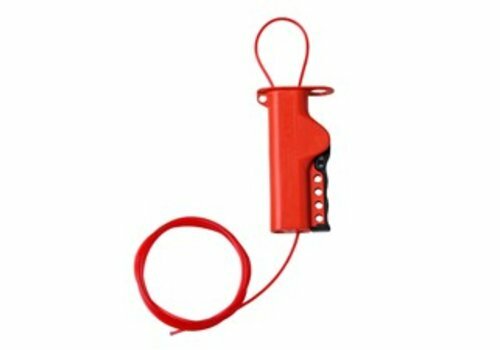 The body is made of impact modified nylon. Comes with 1.8 m galvanised steel cable (3.2mm outside diameter). Universal lockout device for locking out electrical energy sources during maintenance. 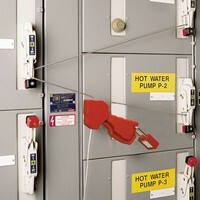 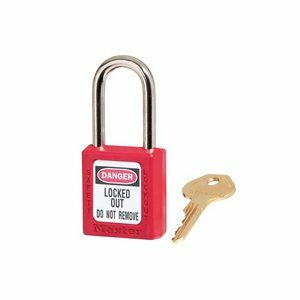 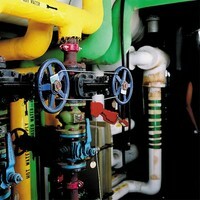 Universal lockout device for locking out different energy sources during maintenance. 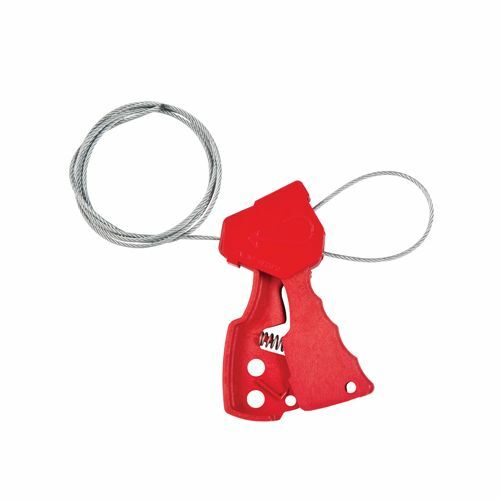 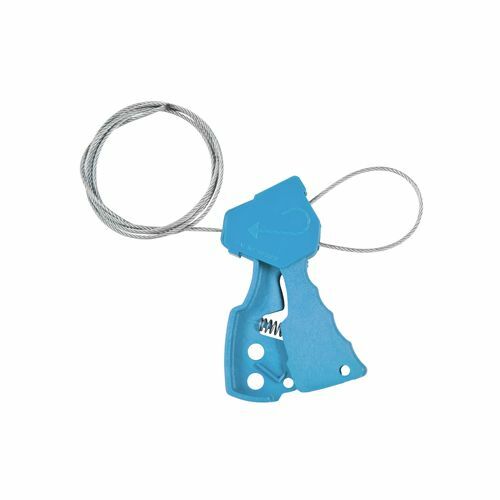 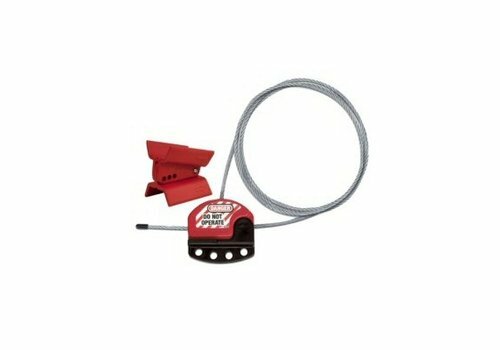 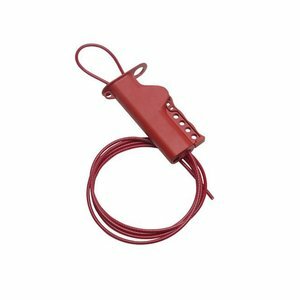 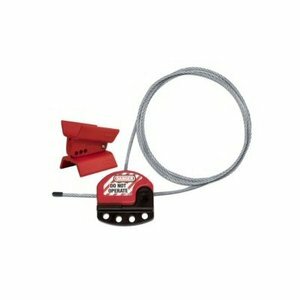 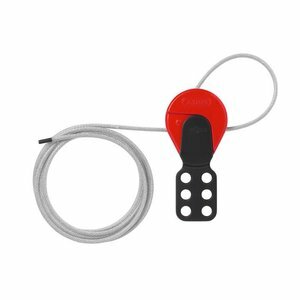 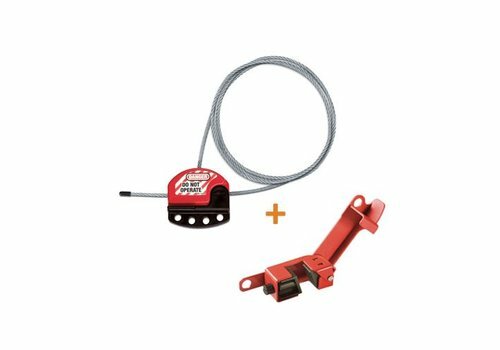 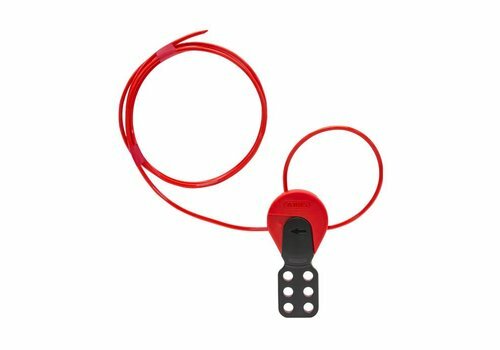 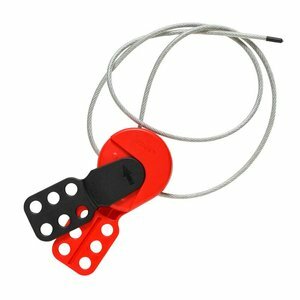 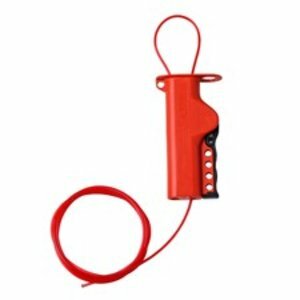 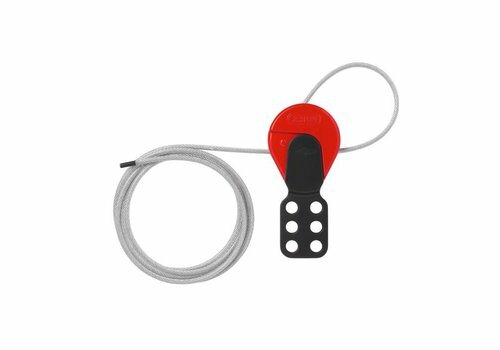 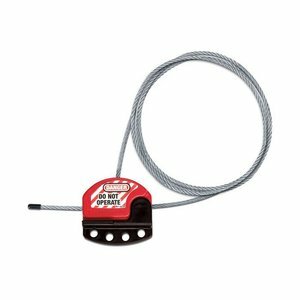 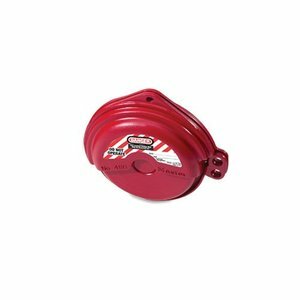 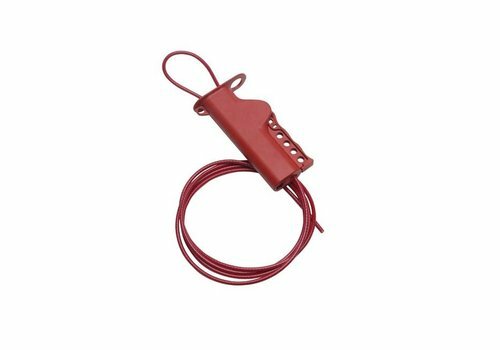 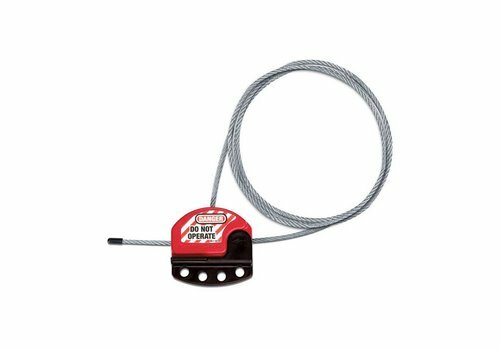 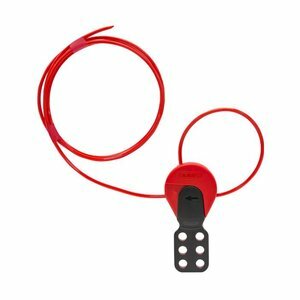 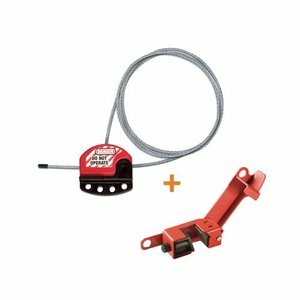 Safelex adjustable cable lockout device (4.1mm cable diameter). 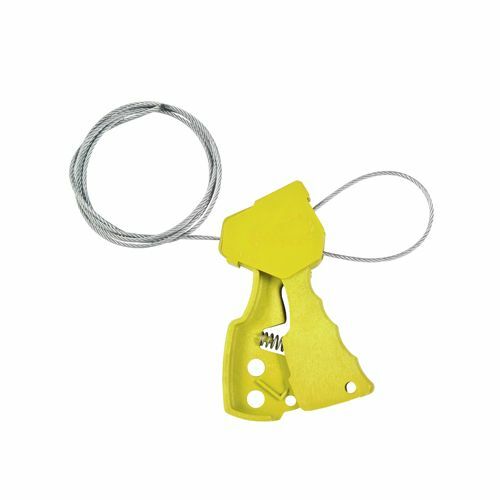 Zenex gate valve lock-out device.